SKU: bronze-219. 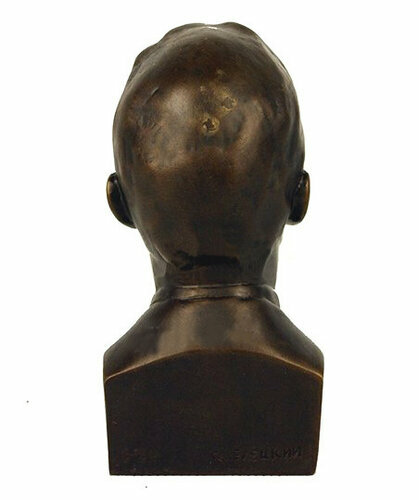 Category: Bronze busts, Cultural heritage. 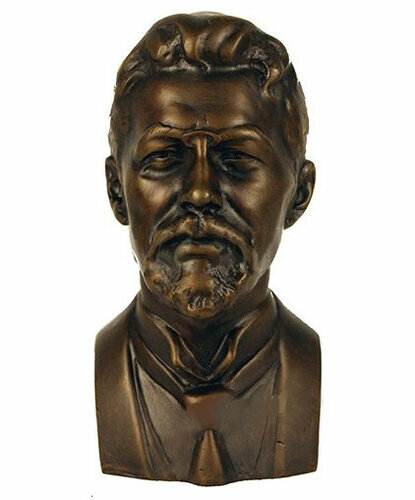 Chekhov renounced the theatre after the reception of The Seagull in 1896, but the play was revived to acclaim in 1898 by Konstantin Stanislavski’s Moscow Art Theatre, which subsequently also produced Chekhov’s Uncle Vanya and premiered his last two plays, Three Sisters and The Cherry Orchard. These four works present a challenge to the acting ensemble as well as to audiences, because in place of conventional action Chekhov offers a “theatre of mood” and a “submerged life in the text”. 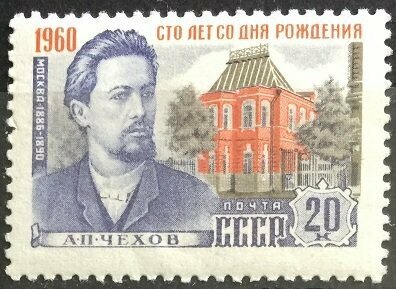 Chekhov had at first written stories only for financial gain, but as his artistic ambition grew, he made formal innovations which have influenced the evolution of the modern short story. He made no apologies for the difficulties this posed to readers, insisting that the role of an artist was to ask questions, not to answer them.